When you’re ready to buy some new wheels, should you spring for a new vehicle or buy a pre-owned one? 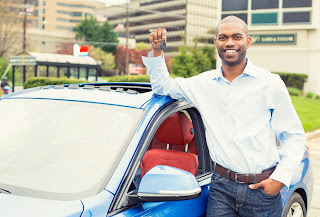 Choosing between new and used cars can be a complicated decision. To make your job a little easier, we’ve outlined the pros and cons of each purchase type below. 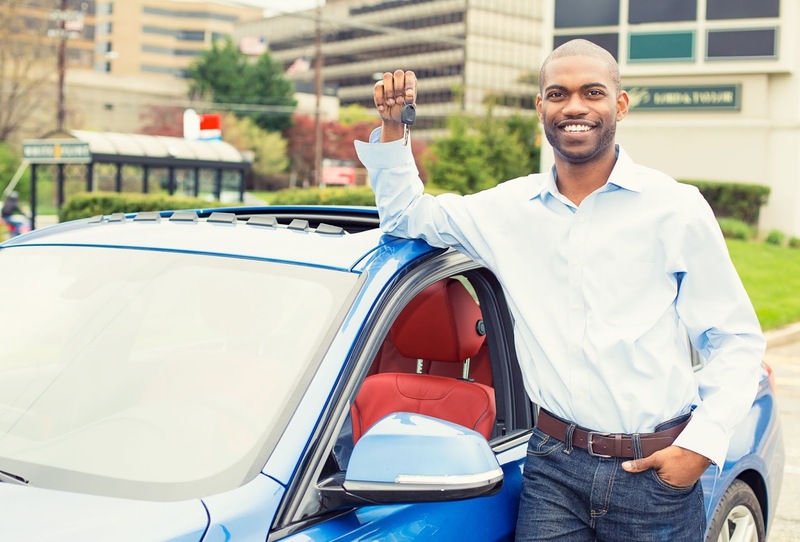 Whether you choose to go with a new or previously-owned vehicle, don’t forget to check with Community Financial for your auto loan. Learn more and check today’s rates at cfcu.org/auto. Your Turn: Did you buy your car new or pre-owned? Are you happy with your decision? Let us know in the comments. Glad to hear it. Thanks for sharing with us!